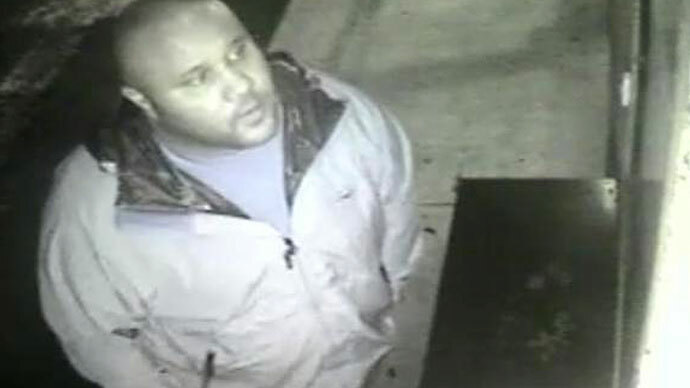 In the manhunt for Christopher Dorner, an ex-cop who went on a murder rampage, the LAPD promised a $1 million reward for “information leading to his capture and conviction”. But the department is now splitting the reward into three parts. 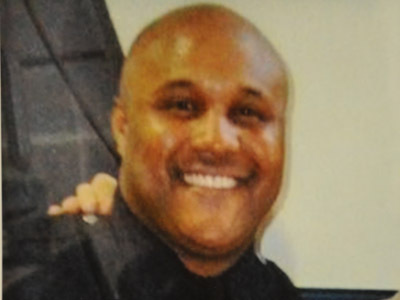 “Had Mr. and Mrs. Reynolds failed promptly to escape their restraints and contact law enforcement, it is likely Dorner would have escaped,” stated the 12-page LAPD report that announced the division of the reward. But two others received a portion of the reward, which was highly anticipated and sought by at least 12 people who claim they provided information that was crucial in the manhunt. The man who found Dorner’s burning truck in the Big Bear area will receive about $150,000, and the remaining $50,000 will be awarded to the truck driver who reported seeing Dorner at a gas station. The division of the reward may be disappointing to those who may have expected the entire $1 million, and those who claim they provided a useful tip but received nothing for their help. The reward was coordinated through about 30 agencies, including the FBI, LA Dodgers, and the University of Southern California. 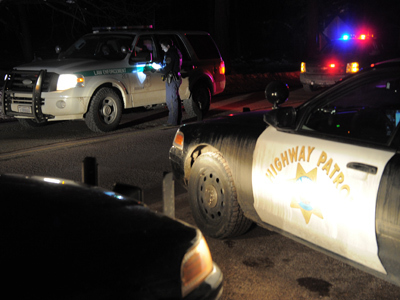 Mayor Antonio Villaraigosa announced it during the heat of the multi-state manhunt. 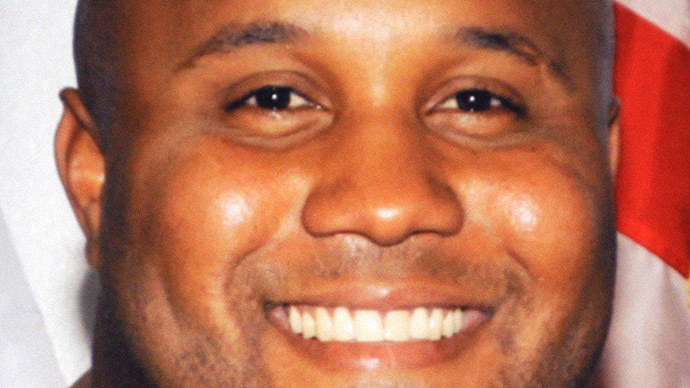 But because details of the offer were never recorded, it was unclear if and how the reward would be divided after Dorner was captured or killed. For months after his death, there were competing legal claims for the reward. 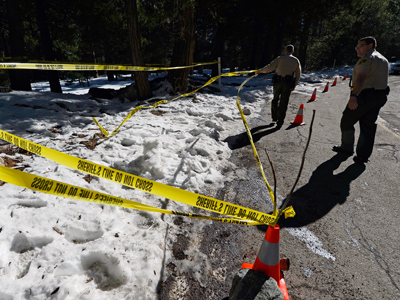 Last week, camp ranger Rick Heltebrake, whose truck was taken by Dorner, filed a lawsuit seeking the entire $1 million reward. 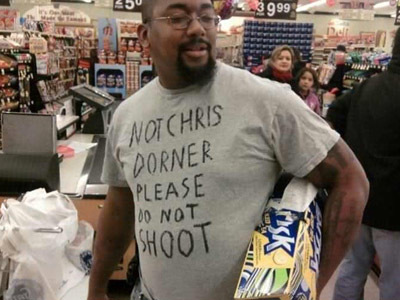 Heltebrake “notified law enforcement of Dorner’s exact location and whereabouts, provided a description of the vehicle he was fleeing in, and was a substantial factor in the apprehension and capture of Dorner at the cabin location,” the lawsuit states. The decision was ultimately given to a panel of judges, who wrote that they awarded the money according to the “comparative value of the information provided and how directly it causally led to Dorner’s capture.” Heltebrake received no part of it because he failed to submit a claim under the reward’s process, the document states. The first installment of the reward will be paid out on Friday, May 10, the LAPD said in its report. Recipients have so far refused to comment to the media about the judges' decision.